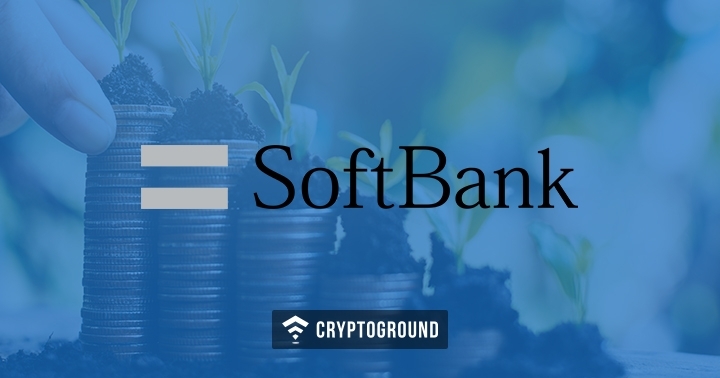 Last week, it was reported that SoftBank, one of the biggest investment giants in the world, had invested a major amount in Bitmain, China’s Bitcoin mining giant. However, an official from the company has now cleared the speculations, stating that the company has not invested in Bitmain. It was made clear that neither the SoftBank Group Corporation or the SoftBank Vision Fund were involved with Bitmain. This report had been floating around the mainstream media as well as the world of cryptocurrencies for the past couple of weeks. As per earlier reports, the investment by SoftBank (and other recent investments) would help Bitmain become a $15 Billion brand. However, following these reports, SoftBank has now denied any investments into Bitmain. The other major party involved was China’s Tencent, which has refused to comment on this deal. Bitmain too, has refused to comment on these investments. Bitmain, known popularly for their Bitcoin mining hardware devices, is gearing up for an IPO, but many market hawks are on the lookout. Samson Mow, the CSO of Blockstream, commented on this IPO saying it was absurd that Bitmain, which made a massive profit out of Bitcoins, has a large amount of their holding in the form of Bitcoin Cash (BCH). As the Bitmain IPO draws closer, controversies have begun to erupt. It would be interesting to see if the recent stream of events have an impact on the Bitmain IPO. Bitmain has so far been one of the most successful cryptocurrency related businesses and an IPO could help them raise capital up to as much as $40 Billion by some estimates.